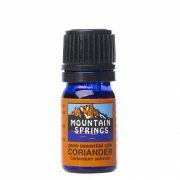 Coriander 5 ml. 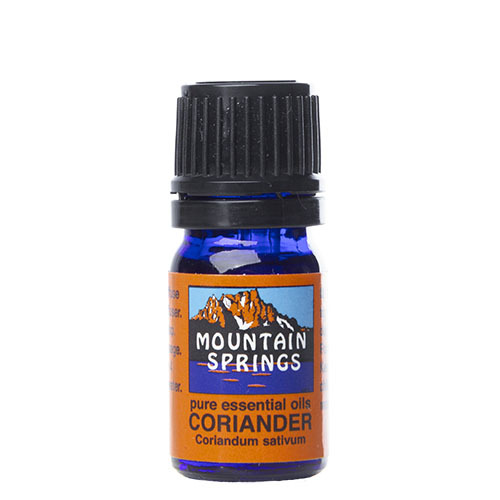 » Nevessence Inc.
Home » All Essential Oils » Search Alphabetically » C » Coriander 5 ml. 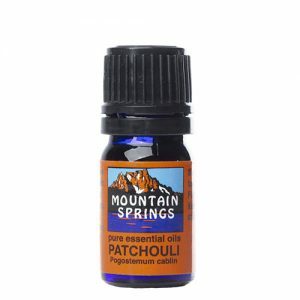 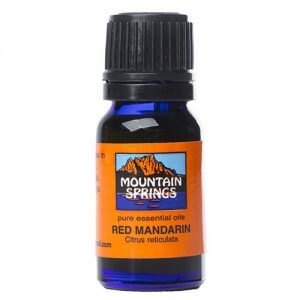 arthritis, colds, colic, diarrhea, dyspepsia, flatulence, flu, gout, mental exhaustion, migraine, muscular aches and pains, nausea, neuralgia, poor circulation, rheumatism.